My part of an Art Trade with Daniel. :D I got to practice Raccoon. I mostly doodled about this one, though. 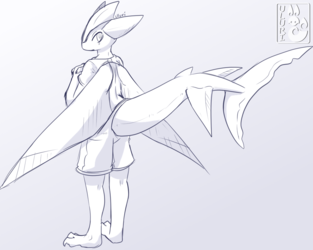 I think next time I draw this character I want to play with the tail a little bit. Thank you for trading with me. 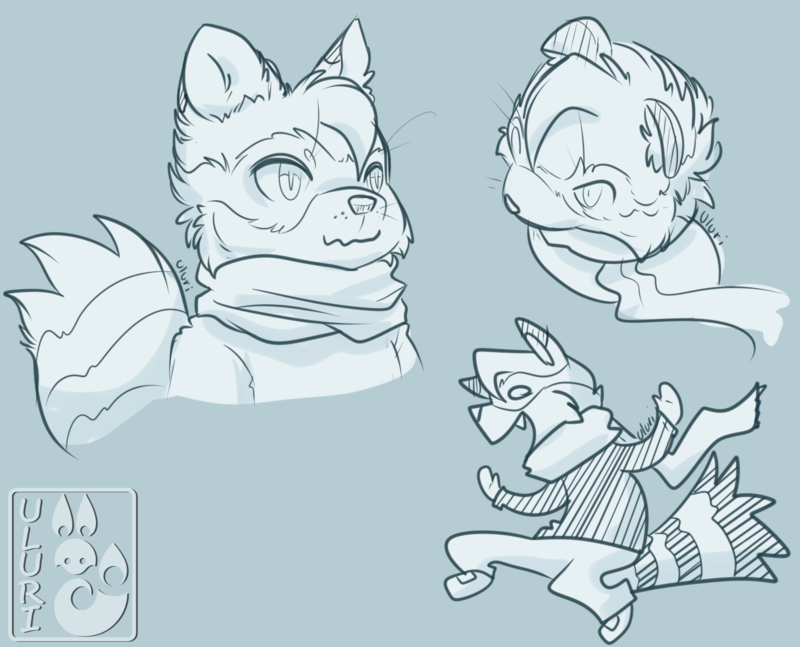 Art Trades are only open on my Weasyl.